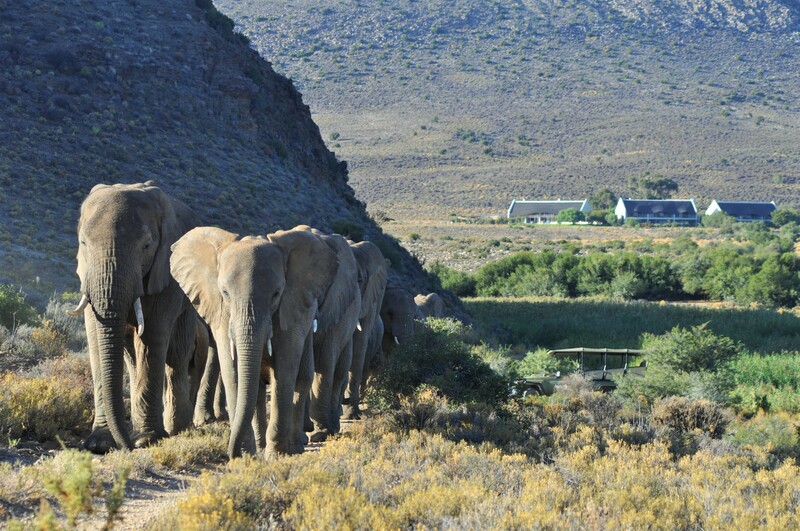 Welcome to the Western Cape’s Premier Wildlife Destination. 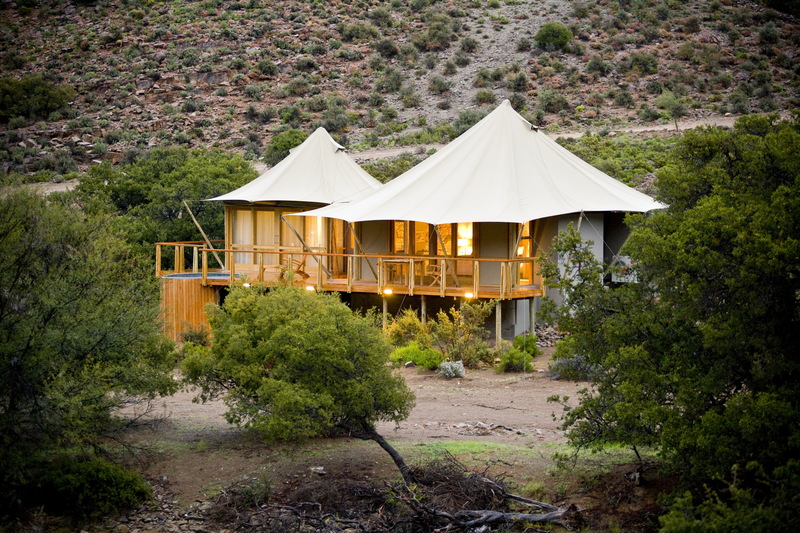 Nestled in the heart of the Little Karoo, Sanbona Wildlife Reserve is a three-hour drive from Cape Town, along Route 62. 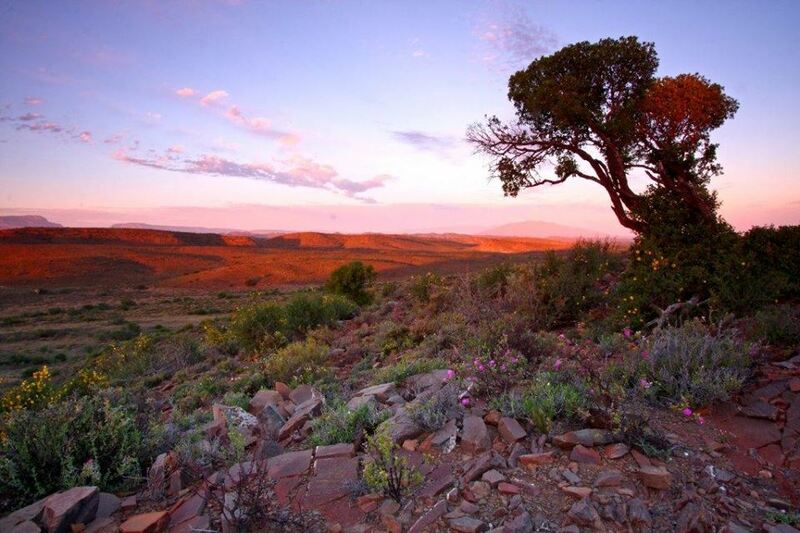 At the foot of the towering Warmwaterberg Mountains, Sanbona boasts sculpted Cape Fold Mountains, wide open Karoo plains, indigenous flora and fauna and rare examples of San rock art, some dating back more than 3, 500 years. Explore all this from your choice of 3 different luxury lodges. 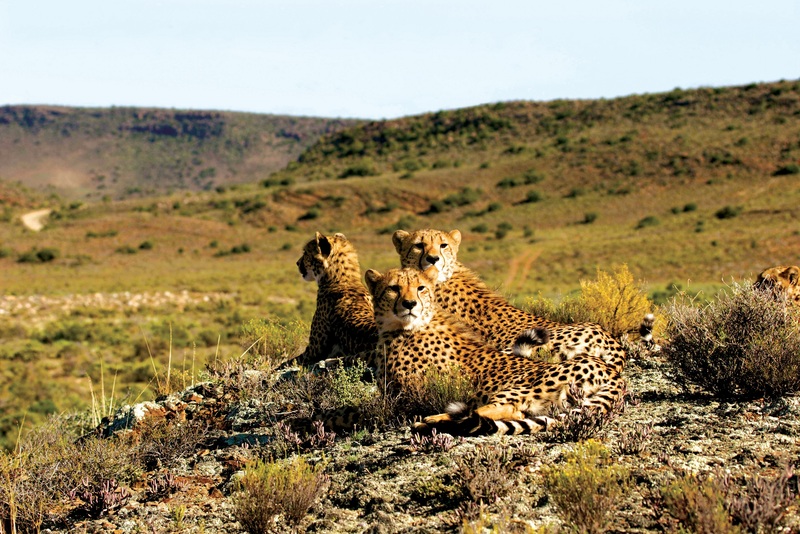 Whilst the free roaming Big 5 call Sanbona home, it’s the vastness of the landscape and the raw beauty of the boundless plains that make safaris at Sanbona unique. 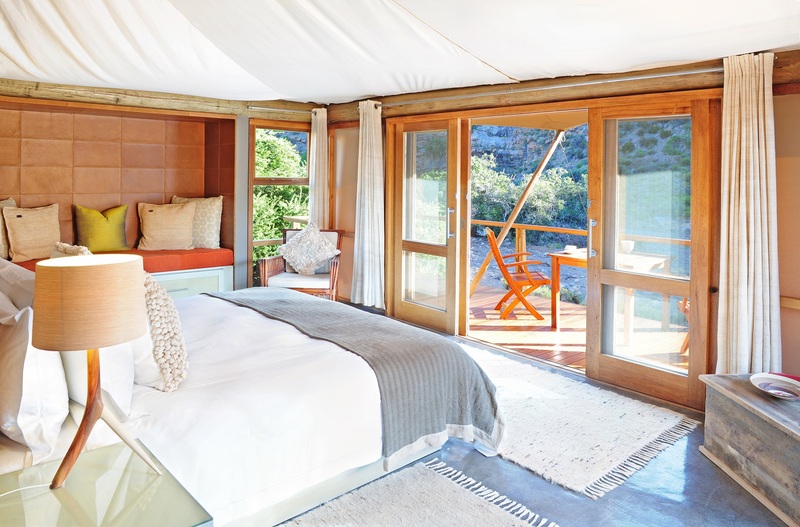 Explore the 58, 000 hectares of this malaria-free premier, private game reserve for an ultimate safari experience close to Cape Town. 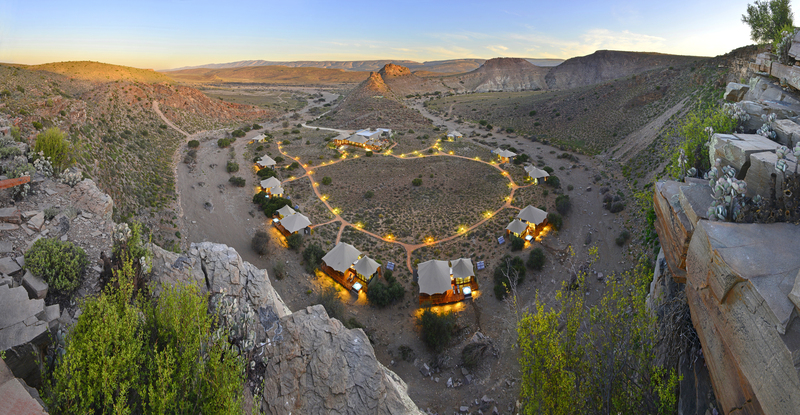 Nestled in the heart of the Little Karoo, Sanbona Wildlife Reserve is a three-hour drive from Cape Town, along Route 62. 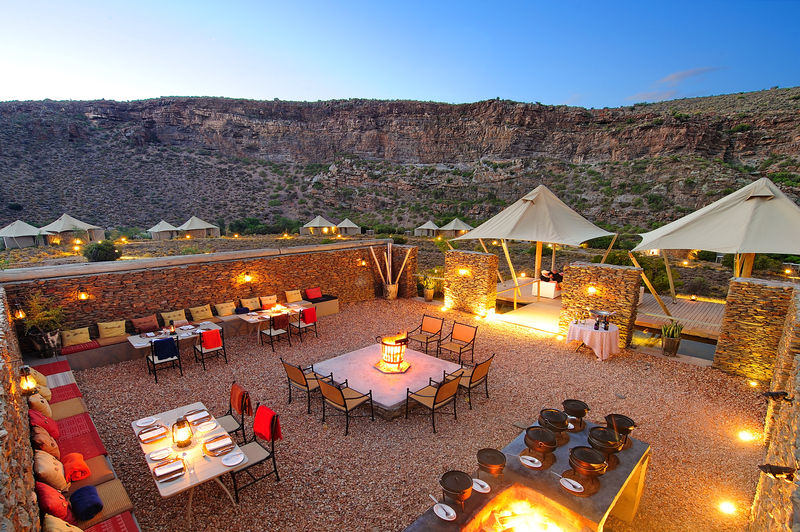 At the foot of the towering Warmwaterberg Mountains, Sanbona boasts sculpted Cape Fold Mountains, wide open Karoo plains, indigenous flora and fauna and rare examples of San rock art, some dating back more than 3, 500 years. 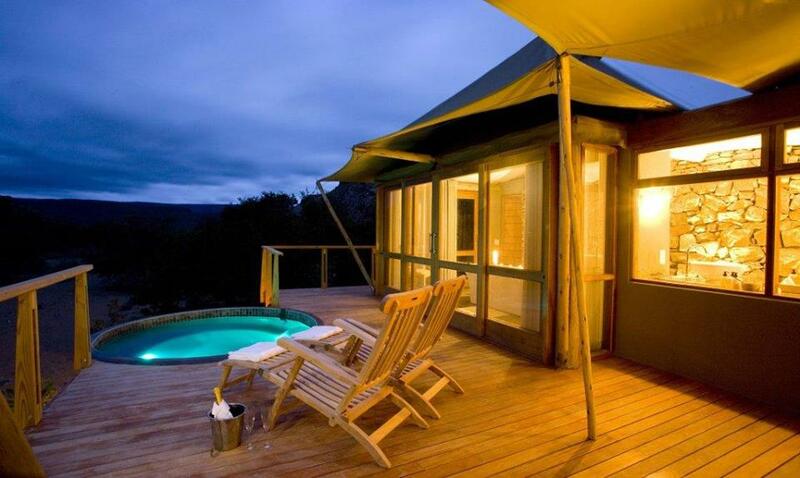 Explore all this from your choice of 3 different luxury lodges. 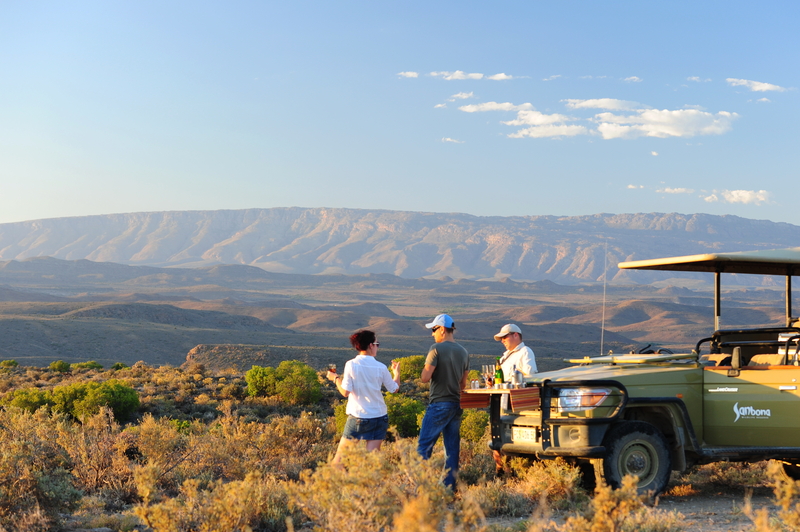 Whilst the free roaming Big 5 call Sanbona home, it’s the vastness of the landscape and the raw beauty of the boundless plains that make safaris at Sanbona unique. 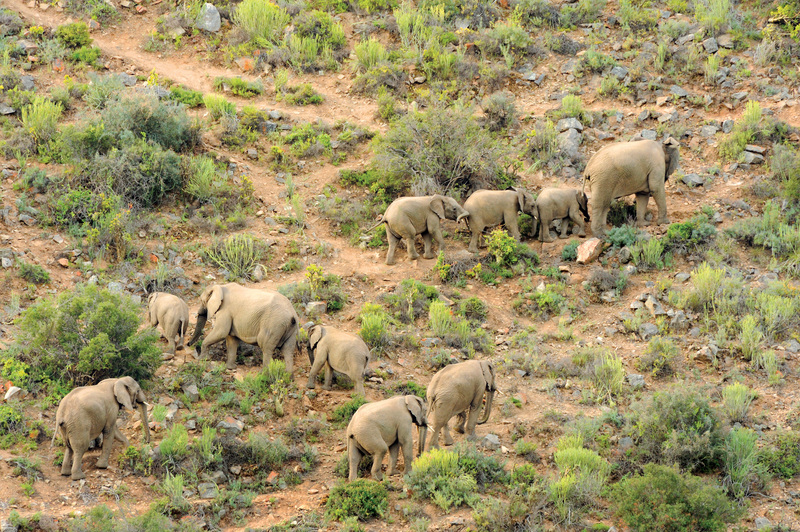 Explore the 54, 000 hectares of this malaria-free premier, private game reserve for an ultimate safari experience close to Cape Town. 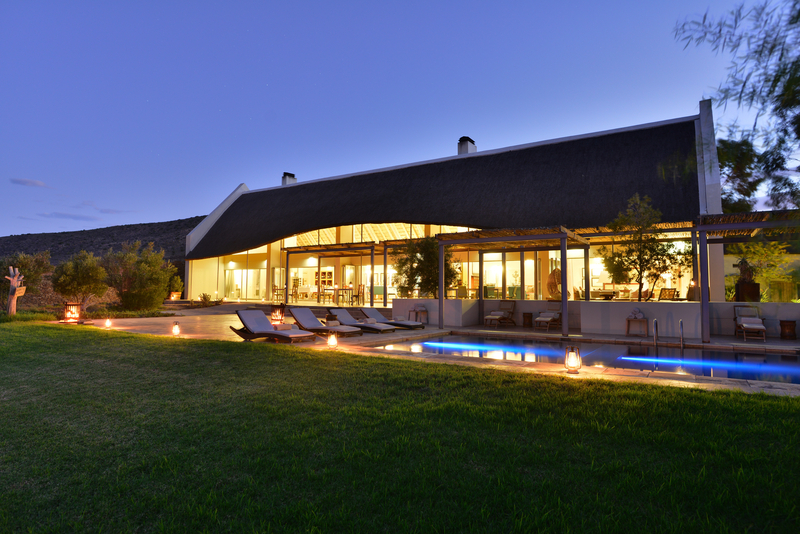 For uncompromised views of fauna and flora at Sanbona, Tilney Manor Lodge consists of three separate units making up six large open plan suites, which can accommodate larger parties. All suites can sleep a maximum of two adults, three of which boast King sized beds, and the remaining three each have twin beds. Suites can accommodate a maximum of 2 adults sharing with 2 children, subject to availability of rooms with sleeper couch. 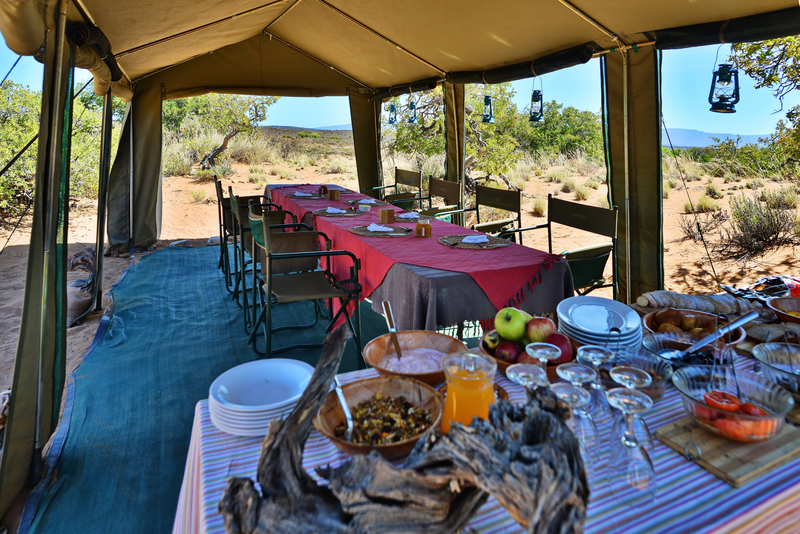 The camp site is unfenced to provide the true explorer ambience and tents are placed in fairly close proximity without encroaching on another tents privacy. Wild animals are able to cross through the camp at any time and although all safety precautions have been followed in setting up the camp; this remains a reality. on cold days via a fire for extra warmth). NOTE : For the foreseeable future, road works will be taking place in and around Montagu/Barrydale. Guests should please be aware that this could cause delays to their arrival time at Sanbona’s main gate and thereafter the Welcome Lounge in order to take the internal transfer to the lodges. Sanbona is situation on the Route 62 between Montagu and Barrydale. 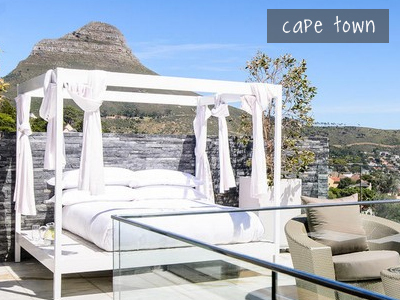 An easy 3 hour drive, approximately 270 kms from Cape Town. On commencement of the journey, travel on the N1 from Cape Town in the direction of Paarl; continuing on the N1 travel through the Huguenot Tunnel. A tollgate controls this tunnel. A tollgate fee is payable at the tunnel. 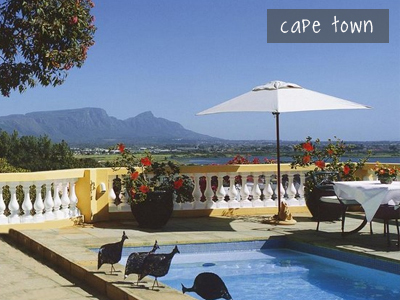 The first town is Worcester set in the Breede River Valley. Taking the second turnoff to the right into Worcester, you leave the N1 and the Route 60 (R60) is taken. Follow the signs to the town of Robertson. Once through Robertson, the next town is Ashton. The R60 becomes the R62 in Ashton. Travel on through Krogmanskloof and Montagu. 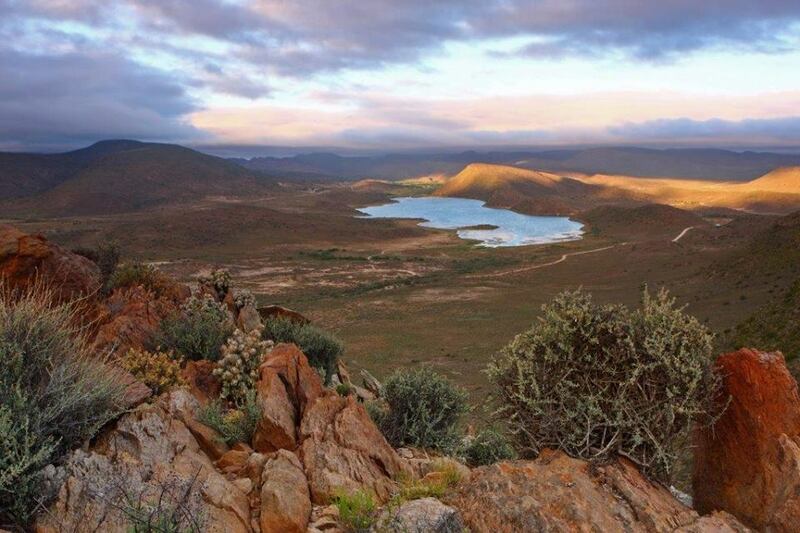 Continue for approximately 43 km and turn left at “Die Vlakte” and Sanbona Wildlife Reserve sign. Please be advised that the road changes from tar to gravel and the recommended speed limit from there on is 60 km per hour. 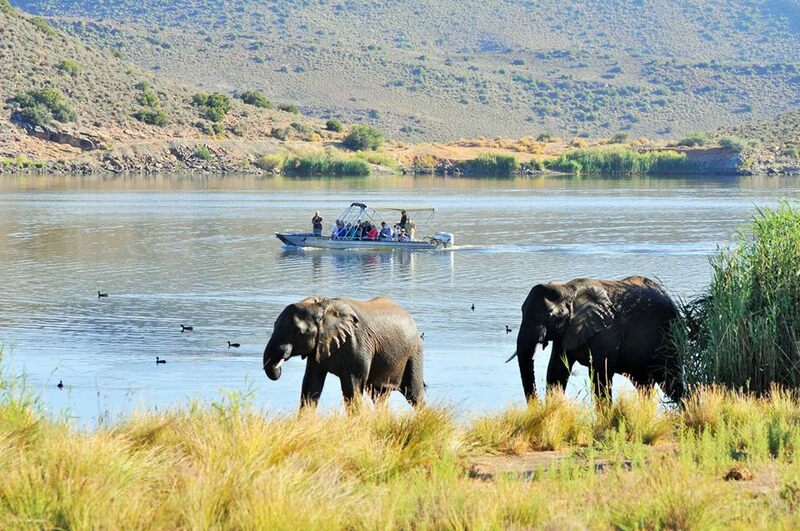 The main entrance to Sanbona Wildlife Reserve is 7 km. 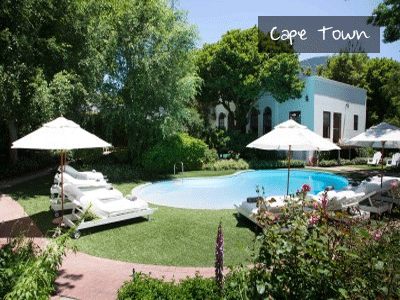 From the main gate, it is a further 15 km to the welcoming lounge where guests will be welcomed. 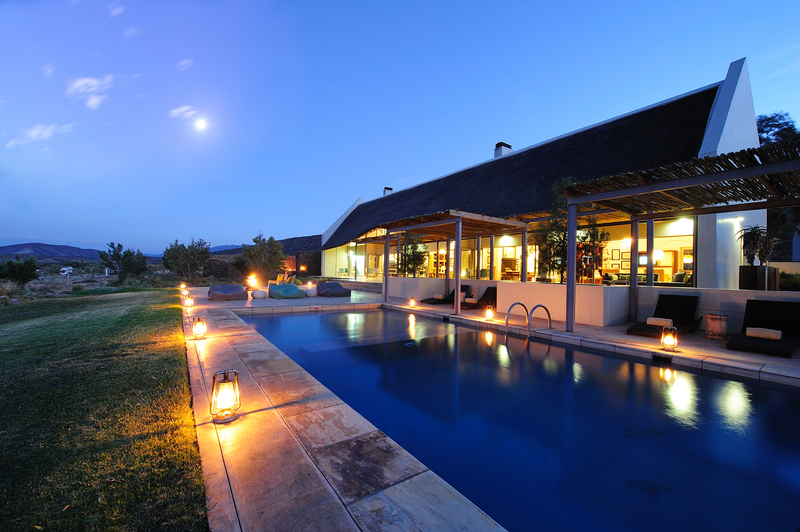 From the welcoming lounge, it is 45 minutes to Tilney Manor, 65 minutes to Dwyka Tented Lodge and 55 minutes to Gondwana Lodge. Please follow the relevant signs in the reserve. The recommended speed limit is 40 km per hour. Do not exit your vehicle. Predators roam free. The main gate closes at 18h00, should your arrival time be later, please advice prior to arrival in order to make arrangements. A daily transfer from the main gate to your lodge is available on request, and must be booked at least 72 hours in advance. Follow the Route 62 for 175 km via the picturesque Little Karoo villages of Calitzdorp and Ladismith to Barrydale. From Barrydale follow the Route 62 towards Montagu for about 22km and turn right at “Die Vlakte” and Sanbona Wildlife Reserve signs. Continue 7km to the main entrance. 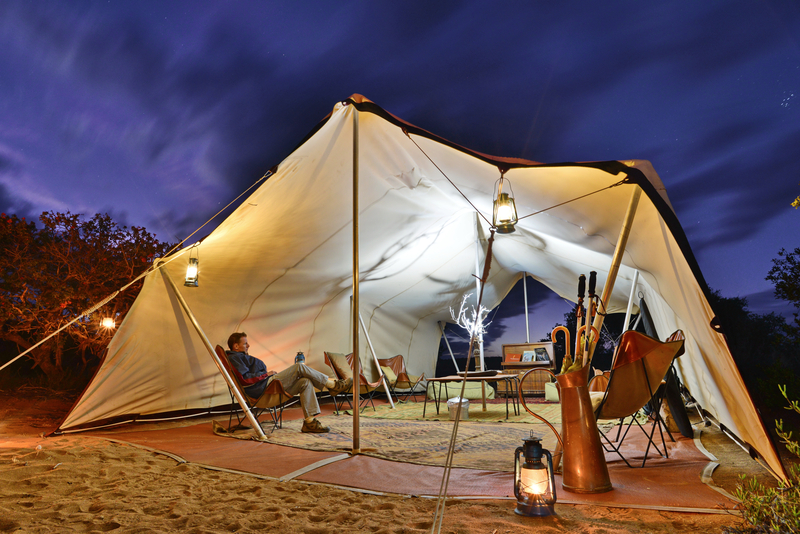 A complimentary transfer from the welcoming lounge to the different lodges is available on request and must be booked at least 72 hours in advance; please contact reservations in order to book these. Please Note:All times are estimated and subject to road conditions and vehicle types. Rock art sites date back to more than 3500 years and depict the spiritual beliefs and lives of the San Bushmen and KhoiKhoi people of Southern Africa. The San Bushmen, referred to themselves as the “first people”, and lived an aboriginal lifestyle as hunter gatherers throughout Southern Africa. The KhoiKhoi or “men of men” were nomadic pastoralists that utilized vast areas of the present Western Cape to graze their herds of cattle and sheep. The legacy of both people and especially the spiritual experiences of the San with their God “Kaggen” are portrayed in the caves and on the rock faces of Sanbona and provide a glimpse into the lives of Africa’s original people. Kindly ensure to request this activity at the time of booking accommodation. 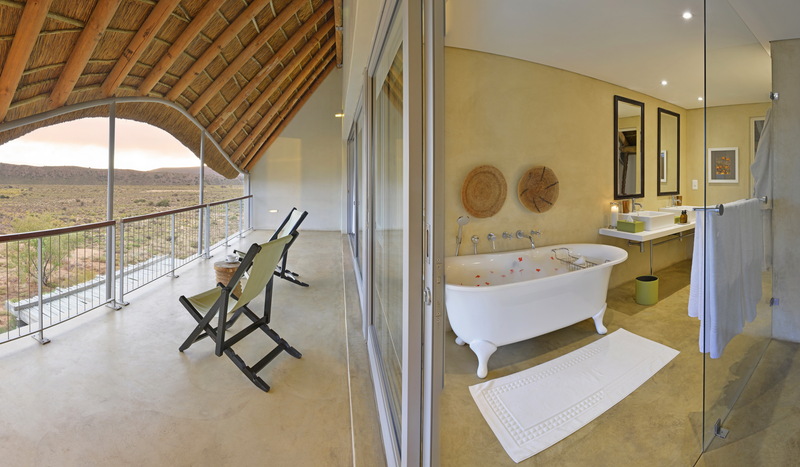 Various treatments can be enjoyed at our Relaxation Retreats which are situated at Tilney Manor, Dwyka Tented Lodge and Gondwana Family Lodge. Treatments can be booked prior to arrival with reservations. Kindly visit our website for the latest list of treatments available. 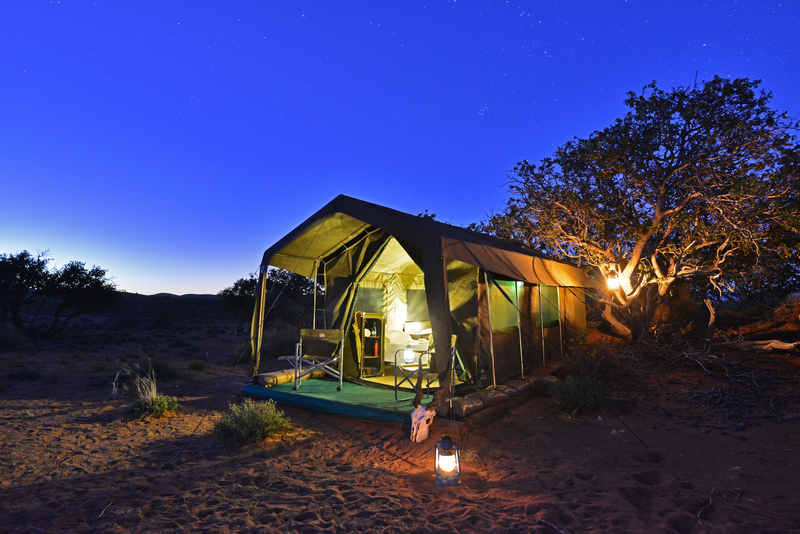 With the absence of artificial light, the stargazing at Sanbona Wildlife Reserve is phenomenal and amongst the best in Southern Africa. Interpretations about the constellations of the Southern Hemisphere are given by knowledgeable guides. Romantic stories of gods and goddesses banished to the heavens are woven into astronomical facts and unfolds before your eyes. Discover the ancient myths of the stories told by the San about their visions of the stars.